Goodbye 2017. Hello Big Savings. Looking to restock your craft supplies for the upcoming year? Then you are in luck, you don’t even need to venture out into the cold. 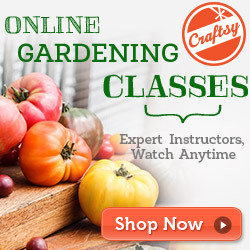 Through 11:59pm MST tonight you can save up to 70% off supplies at Craftsy. Which crafts do you have planned for the upcoming year?